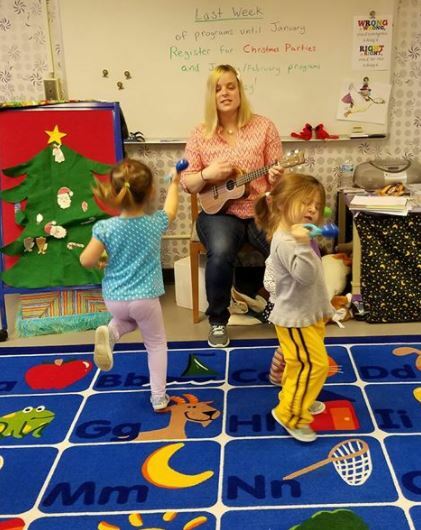 Ms. Stephanie plays the ukulele for Tuesday and Saturday Storytimes. 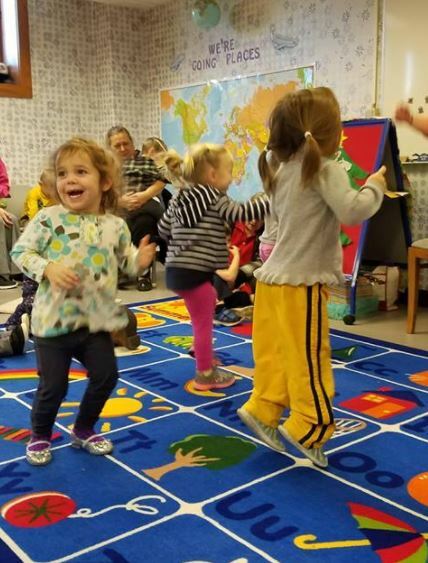 The older kids' favorite part of Storytime is dancing. 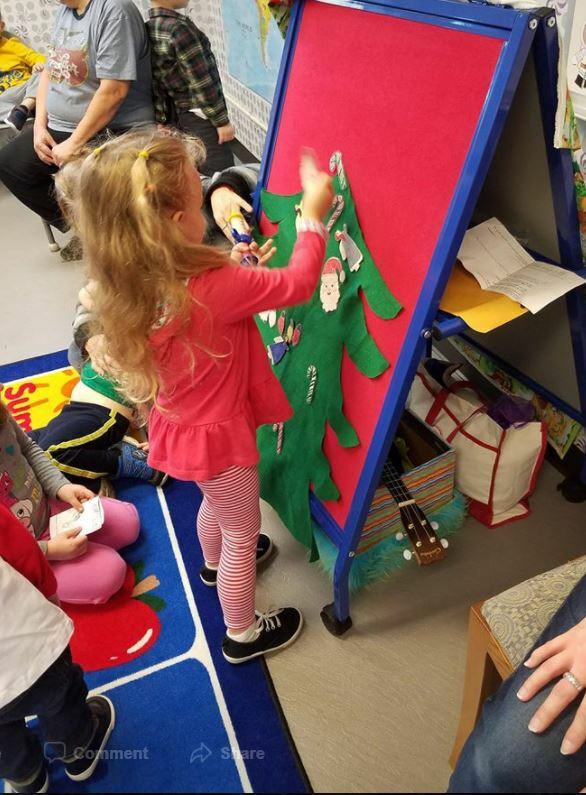 Sometimes Storytime includes a felt board activity! 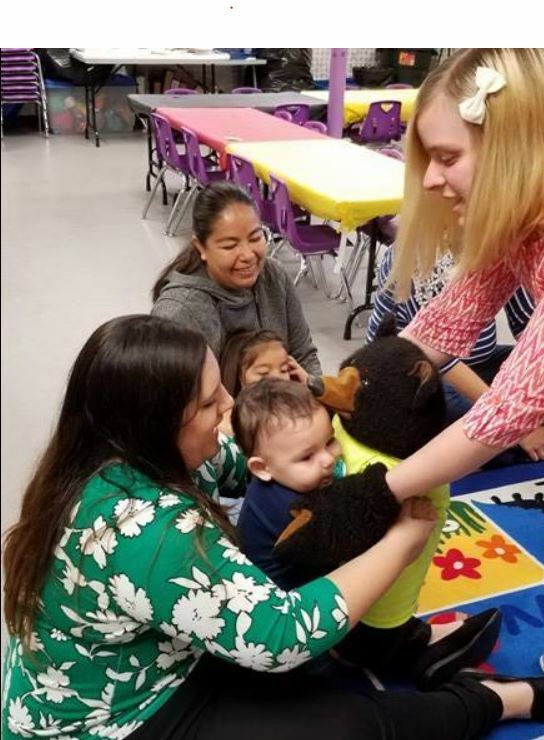 Chloe the Bear always gives hugs at the end of each Storytime. 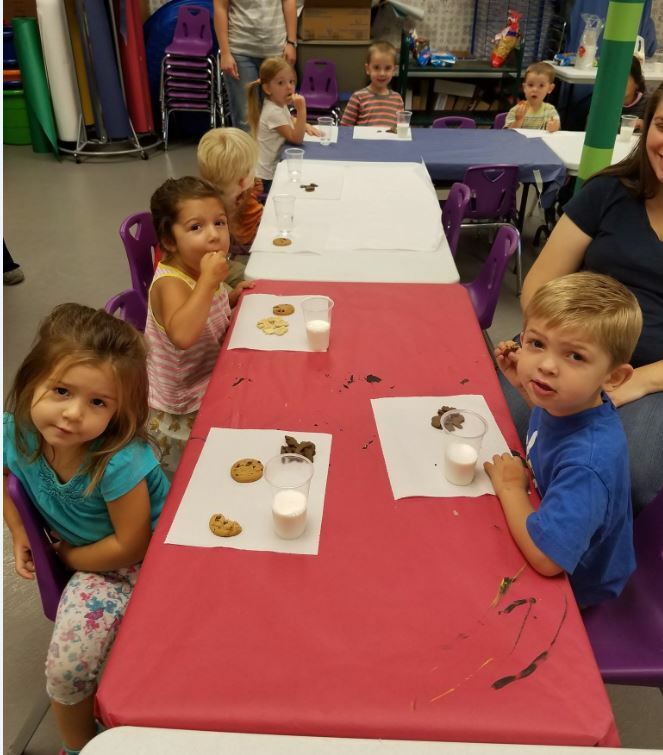 Every other Saturday, the kids munch on cookies and drink milk after Storytime! Shakers are the Babies' favorite activity. 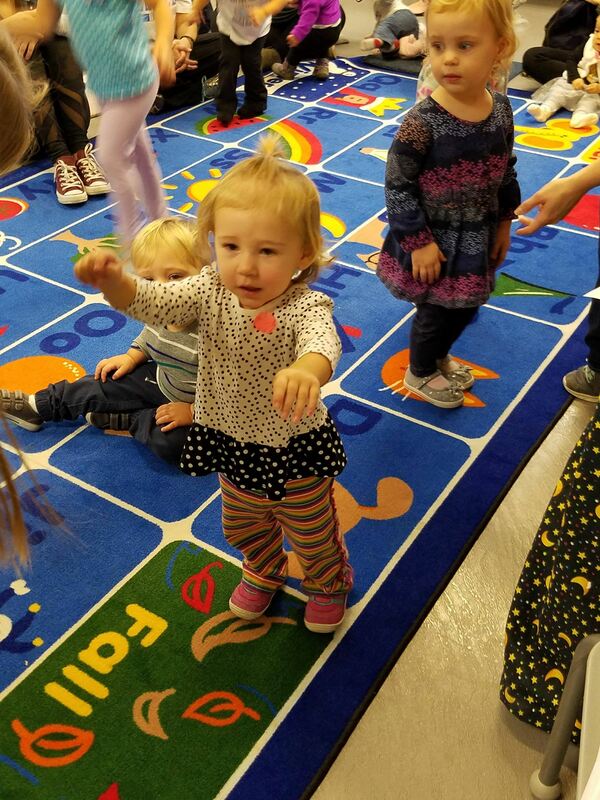 To register for Storytimes and other programs, click the link below. 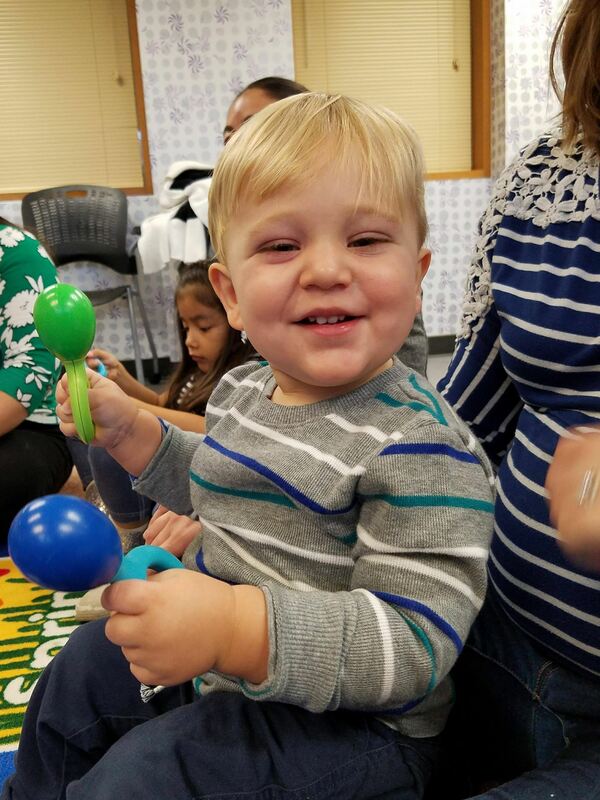 Children come in their pajamas and bring their stuffed friend for a sensory-friendly evening of stories, rhymes, fingerplays, and songs. This calm version of storytime brings literacy into children’s bedtime routine. 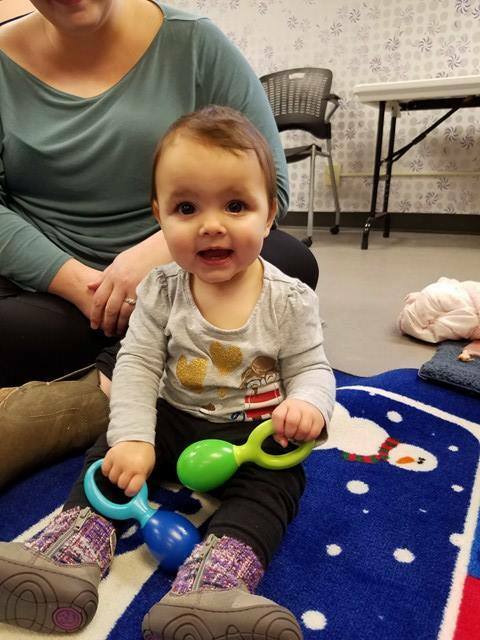 early literacy and developmental skills. 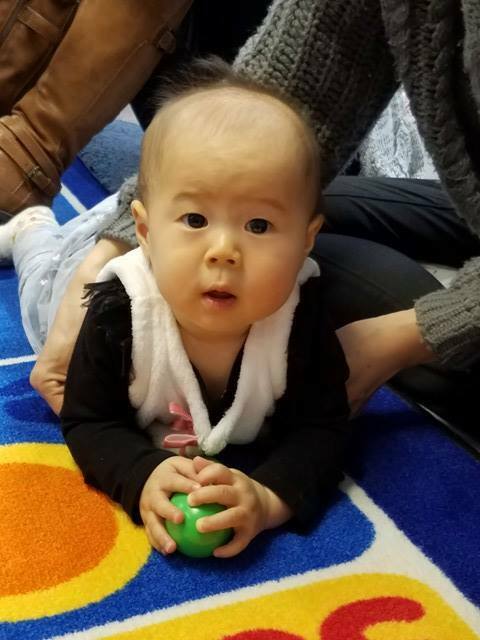 Caregivers are encouraged to use these everyday activities at home with their children. Open to families with children of all ages. Similar to Tuesday storytimes with the addition of milk and cookies at the end. 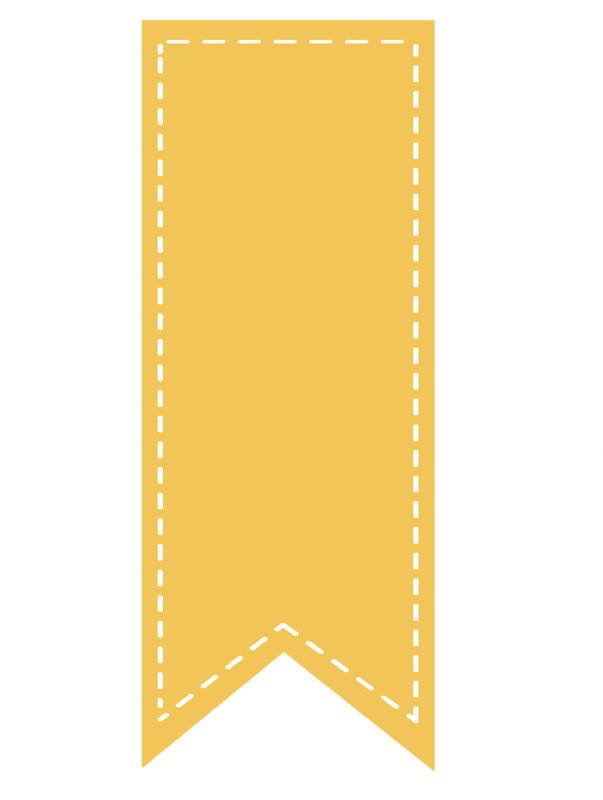 The following links take you to outside sources that are not affiliated with Jackson County Public Library. These links can be used as resources for storytime. Some also provide videos of stories that are read aloud.